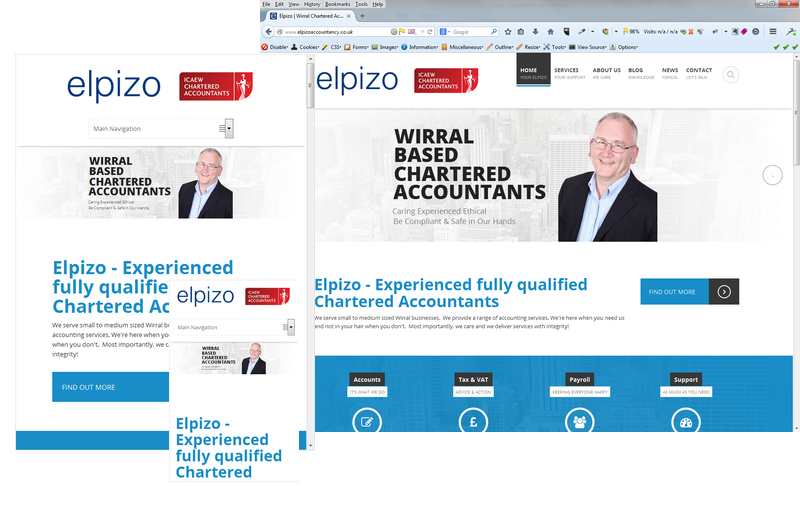 Elpizo Accountancy Ltd approached us as they were aware that their old webite was in need of some modernisation. We designed and developed a new, fresh and modern website that was more in keeping with their image and crucially, was mobile responsive and search-optimised. We have been retained by Elpizo to continue with online promotion which includes search marketing, SEO and social media management. We also provide a hosting, support and maintenance package to our client.